"My son wanted to live. He would not have killed himself"
The mother of a young Long Island man who was fatally shot in November 2016 after he stopped by a friend’s house wants the case re-opened by the Nassau County District Attorney. 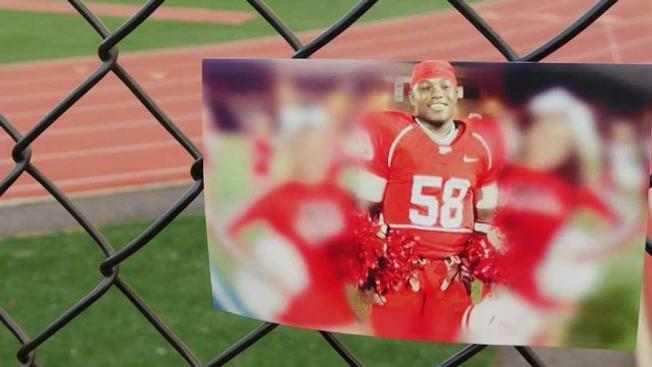 The case was closed last July by homicide detectives who said they conducted a thorough investigation and found no evidence of criminality in the Freeport shooting of 20-year-old Johmeik Simmons, a former football star and cancer survivor. Two teenage boys reportedly told detectives that Simmons suddenly pulled out a gun and shot himself in a bedroom. “It’s ludicrous. It’s ludicrous. My son wanted to live. He would not have killed himself,” Tihesha Climer told the I-Team. Climer said she was promised homicide detectives would investigate, but as days, weeks and months passed, she heard nothing. 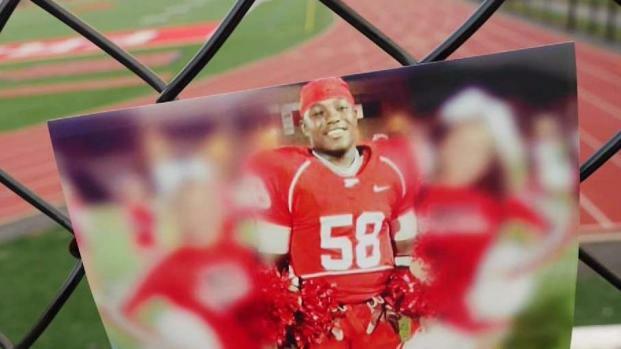 A Nassau County mother says the case of her son's death wasn't investigated closely enough. The I-Team's Sarah Wallace looks into what police did -- and didn't -- do. Climer said detectives never investigated a mystery text she received from an apparent insider that said Simmons had been murdered, and pointed out that his phone was also mysteriously returned two days after his death with phone logs and texts from that day deleted. Climer obtained her son’s file in November under a Freedom of Information request. It revealed that gun residue tests were not conducted until four months after the shooting and were deemed inconclusive. DNA on the gun came back to five different people. Private investigators working for the family pro bono said significant evidence was missing, including a crime scene report, and firsthand witness statements. Climer said she was later told there were no witness statements from the two teenagers, only a detective summary of their accounts. “They didn’t do anything. They didn’t do their job,” said private investigator Eddie Dowd, a retired NYPD homicide detective. Dowd and his partner, Israeli profiler Yael Rom, said they asked four independent forensic experts to review the file, including the Medical Examiner’s report. The ME ruled the death a suicide before any ballistics or gun residue tests were completed. 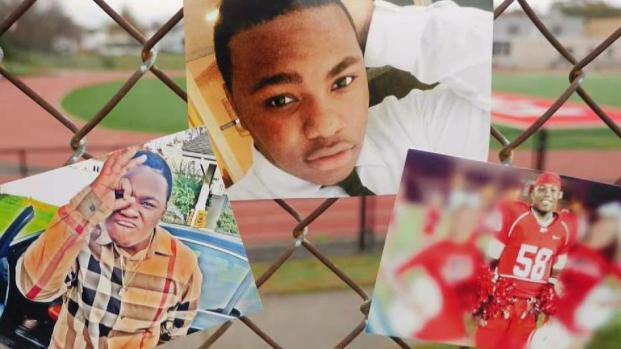 A year after Tihesha Climer rushed to Nassau County Medical Center to find her son on life support, the mother of 20-year-old Johmeik Simmons is no closer to getting answers as to how he ended up fatally shot in the head at a Freeport, Long Island home last year. Sarah Wallace reports. Dowd said there should have been in-depth interviews with the two witnesses, especially since gun residue was found on the back of one of the teen’s hands. A spokesman for the DA’s office said available evidence did not support an arrest of anyone for Simmons’ death, adding if there is new information, the case could be re-opened. A spokesman for the Nassau County Police Department reiterated it conducted a full investigation. The family is preparing a formal request to have the case re-opened and to have the death declared a homicide, based on the experts’ findings.